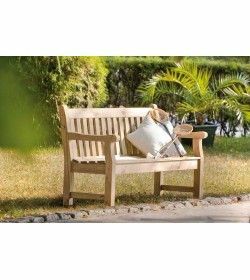 FSC Garden Benches There are 14 products. 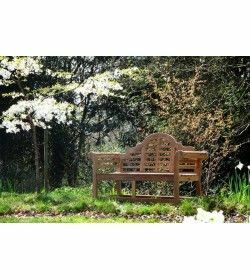 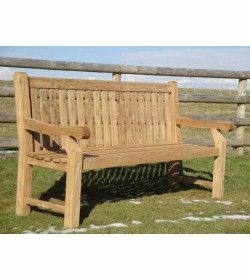 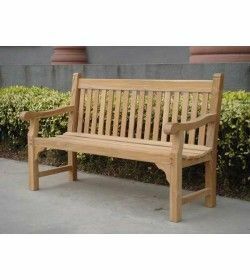 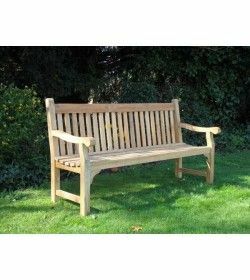 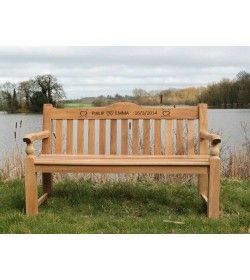 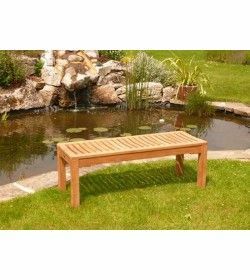 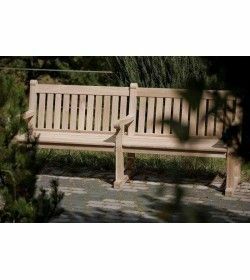 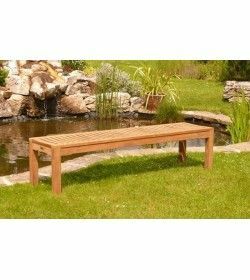 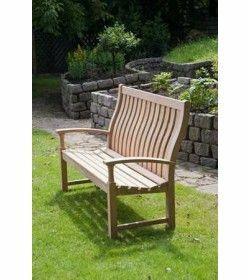 Backless Benches, in general, are very popular with both commercial and domestic buyers … One of the best things about this beautiful range of benches is the flexibility that comes with them. 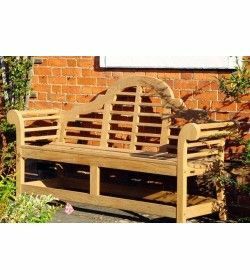 Available in 6 different sizes, you can fit them together to suit a range of outdoor spaces.